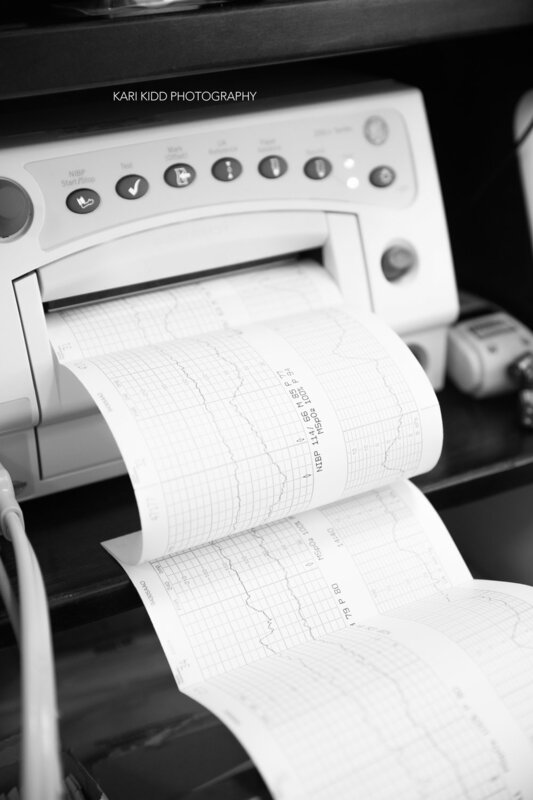 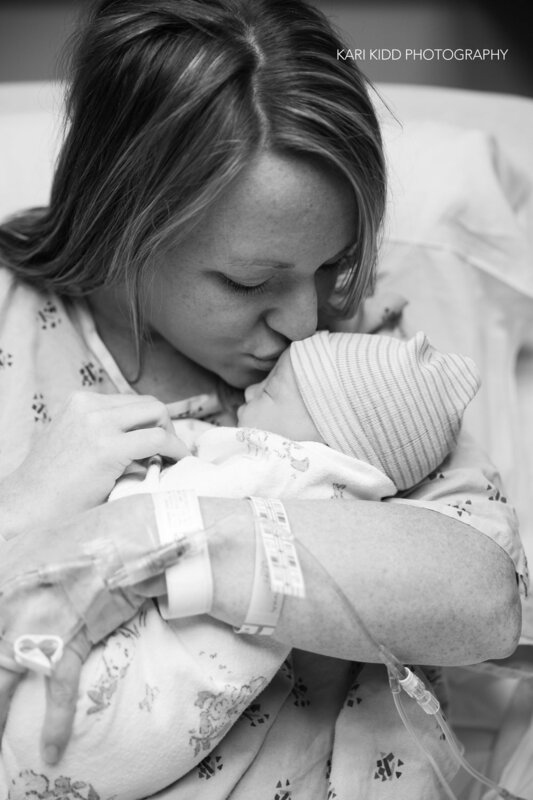 What are Birth Stories? 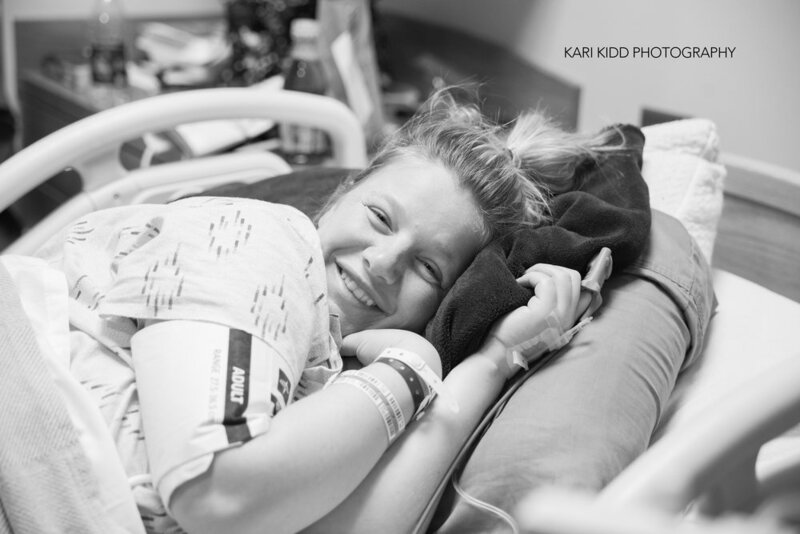 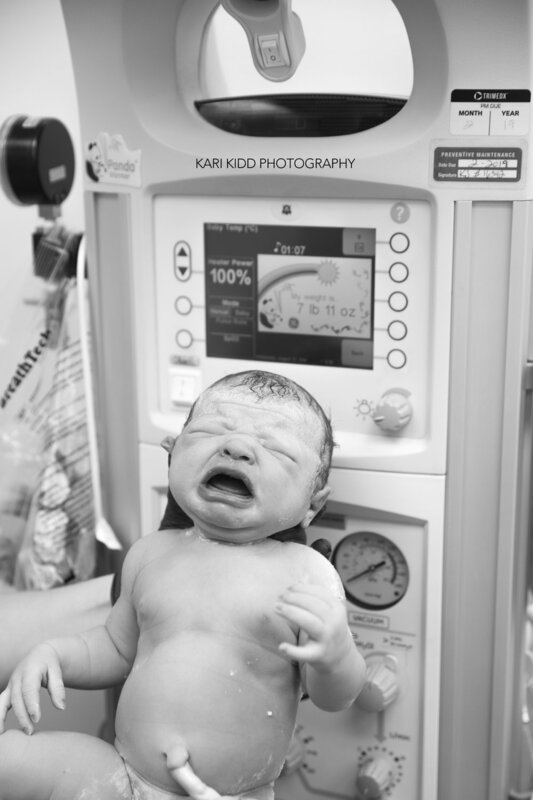 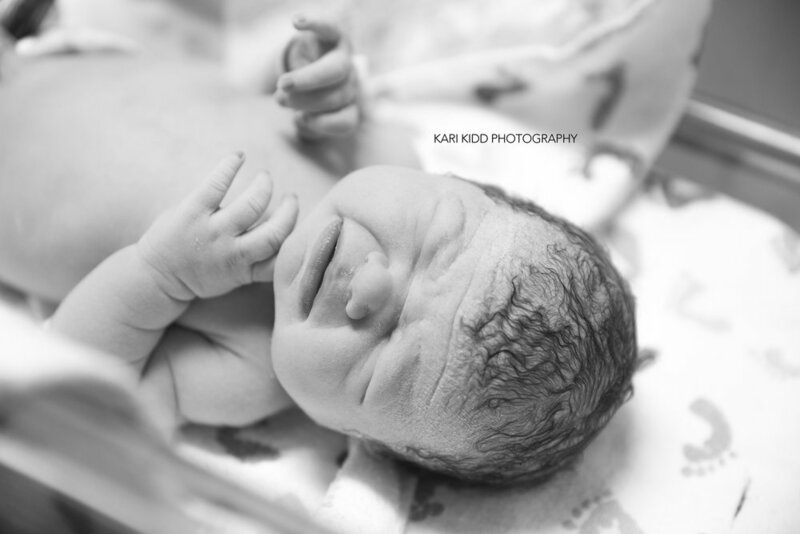 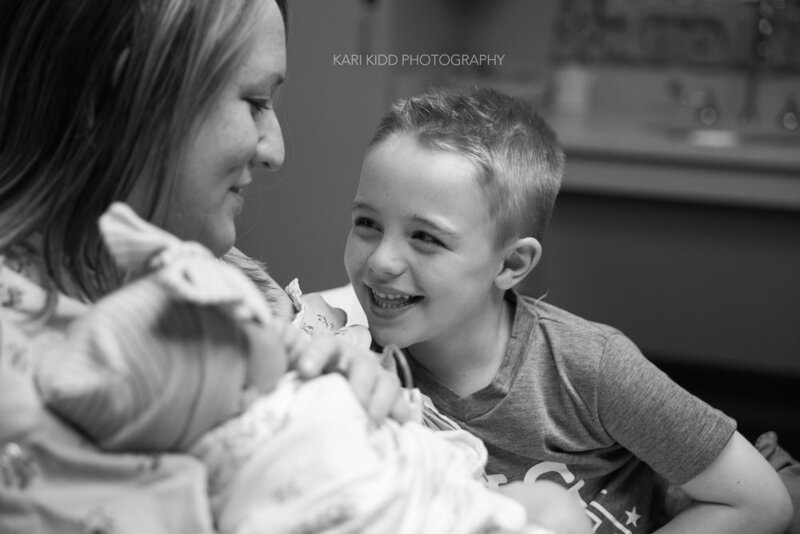 Photographing Birth Stories are absolutely amazing! 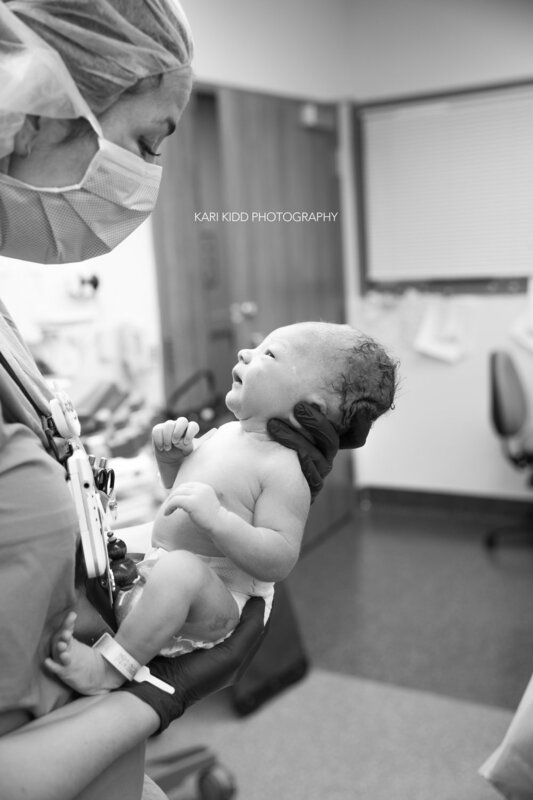 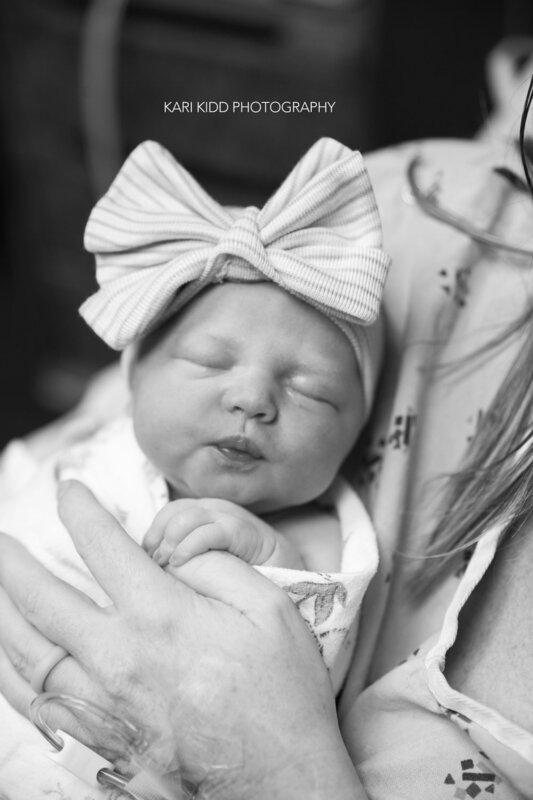 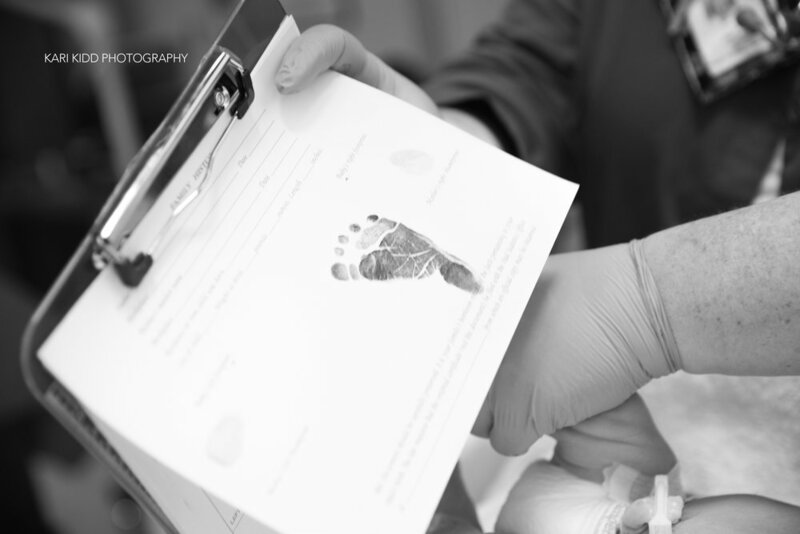 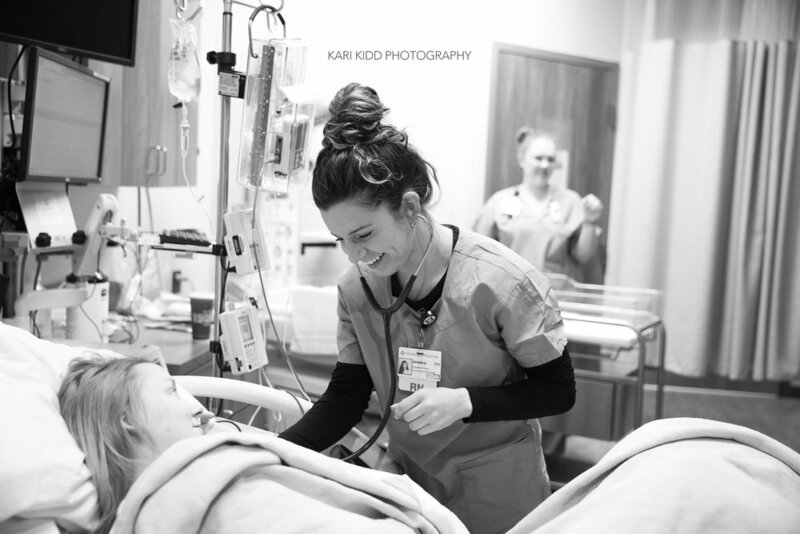 It is a story told through photos of the day you brought your beautiful baby into the world! 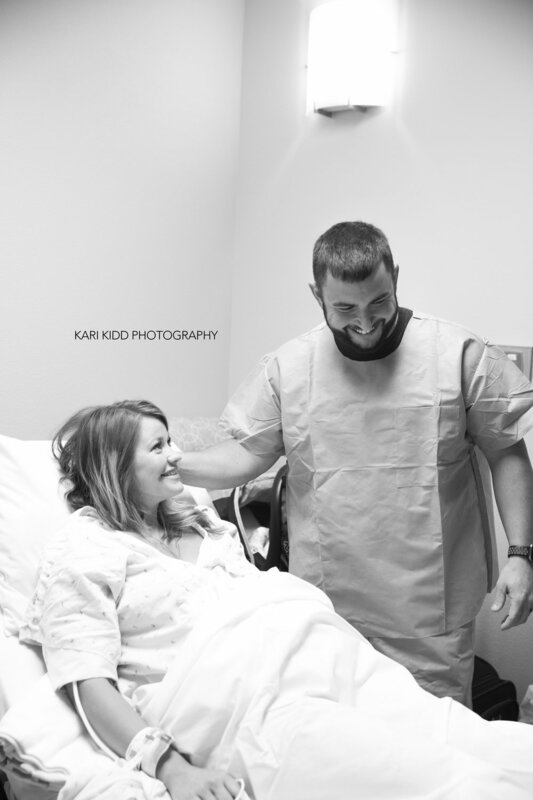 They are some of the most incredibly emotional, powerful, and tasteful photos I have the opportunity to capture! 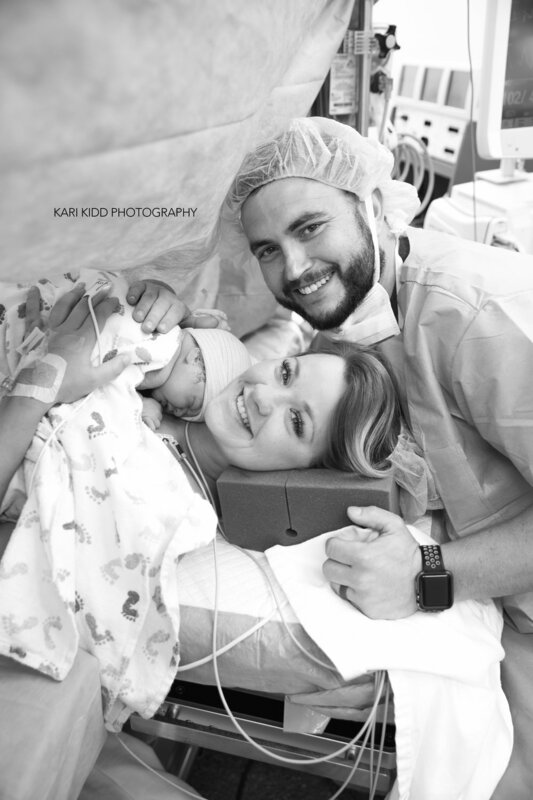 These sessions capture before, during, and after you give birth, so you can remember every moment; from the pain to the joy on your face when you meet you beautiful baby!